As I’ve done for the past few years, the next twelve days will feature some of my favourite photographs from 2018, eight of which feature on this year’s holiday card. Thereafter, I’m going to take a bit of a break from blogging until the New Year, and do a spot of much needed housekeeping on the site. Unlike the last couple of years, we’re spending most of the holiday season at home. I say “most” because we’ll be spending Christmas Eve, Christmas Day and Boxing Day in Italy – a first. 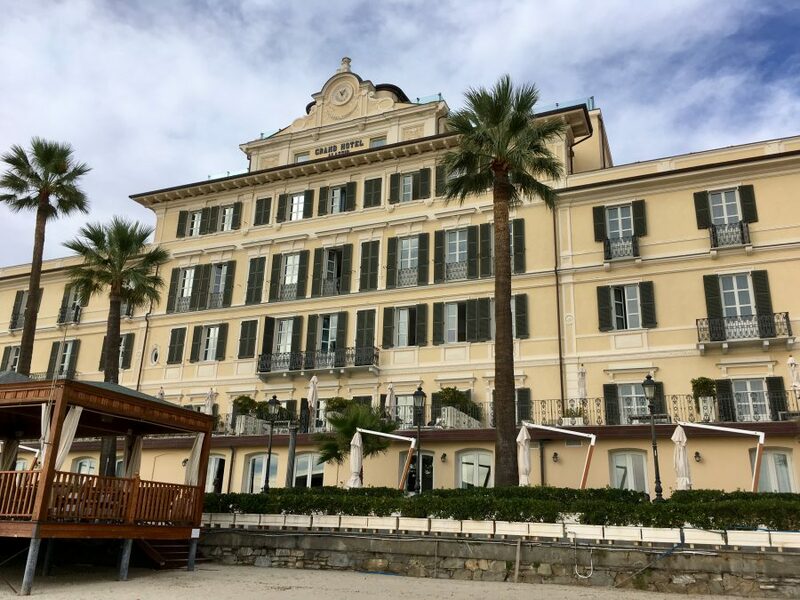 Our favourite hotel in Alassio decided to remain open and we’ll be there to help them celebrate. My beloved, who’s a total kid about Christmas, is delighted. After his hip replacement operation at the end of October, he’s made excellent progress but will enjoy wallowing in the Thalassotherapy pool and walking along the sandy beach to wear off a few of the calories we’ll no doubt be consuming. We are totally staying at home this year after recent years in Brussels, Lanzarote, Almeria, Budapest. Home’s good too. Have a great time! Wishing you a wonderful time!! Merry Christmas from Paris CDG getting home; we have not decided yet if home or away lol! Well, Merry Xmas wherever you spend it. We all definitely miss you if you take a break from your blog. But yes Christmas comes only once a year. Merry Christmas in advance, enjoy, celebrate, pray for peace and happiness for all. Merry Christmas to you too and wishing you health, happiness and much success in 2019.